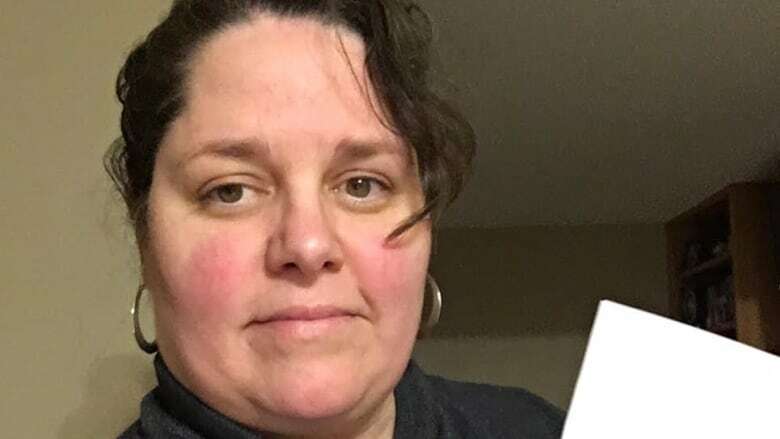 Castlegar, B.C., woman fights Air Canada after airline charges her in American dollars for a booking she says she made using the airline's app. It looked liked a fair price to pay for two return tickets from Castlegar, B.C., to Los Angeles until Doreen Hucal got an unexpected surprise in the mail. Earlier this month, when Hucal booked a January trip from her B.C. town in the West Kootenay to L.A. for her and her 15-year-old daughter, she says the Air Canada app on her smartphone indicated she was buying tickets in Canadian dollars. However, when she later received her credit card statement, it showed she'd been charged in American dollars. At the time of the transaction, Hucal believed she had paid $618.91 Cdn for each ticket. But when the credit card statement arrived, each $618.91 charge was in U.S. dollars and had been converted to $826.02 Cdn. The total cost was $1,652.04, which was $414.22 higher than what Hucal originally believed she had paid. The founder of the advocacy group Air Passenger Rights, Gabor Lukacs, said he's heard of similar complaints from customers who say they purchased airline tickets on an Air Canada app believing their purchases would be in Canadian dollars, but received invoices in U.S. dollars instead. Lukacs said these complaints date back to 2015. At the time, Air Canada promised to rectify the situation. That it appears to still be happening three years later, he said, demonstrates to him the issue is not simply a mistake. 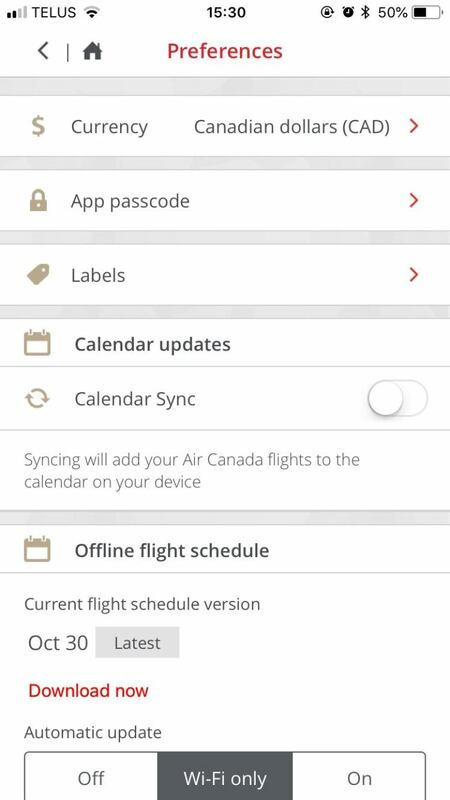 Lukacs said the Air Canada app is software written by the airline itself. Problems with the program are the airline's responsibility. "If the software malfunctioned, it is Air Canada's problem," said Lukacs. Ottawa's Competition Bureau has also taken note. In July 2017, it advised consumers to double-check the type of currency being used by airlines. It said some websites simply use the "$" symbol, which could represent either Canadian or American dollars. Air Canada has an app and a website that comes in a Canadian edition and an American edition. The website allows users to pick Canada or the United States as a country of residence, as well as their preferred language by clicking under that country's flag. English appears under both the Canadian and American flags. Passengers who do not check closely could end up clicking the one under the U.S. flag and end up being billed in that currency. After Hucal received the credit card statement with the charges in U.S. dollars, she called Air Canada and was told to file a written complaint. Hucal said she fired off an email that included her Air Canada app preferences in a screenshot taken 18 days after she booked her tickets. Air Canada replied, insisting her tickets had been purchased and processed in American dollars, using the U.S. website. "It appears you were, unknowingly, on the U.S. edition of our website, so your ticket purchase was processed in U.S. dollars," Air Canada's email said. Hucal disputes this, insisting she purchased the tickets on her phone app. "It was a boldfaced lie, to me," said Hucal who works in IT for a major B.C. utility company. After Hucal purchased the tickets, Air Canada sent her an electronic receipt which invoiced her in American dollars. But Hucal says she never opened that message until after she saw her credit card statement. Had she seen the invoice, she said, she would have cancelled her tickets within the 24-hour window of opportunity to do so. Meanwhile, Air Canada, in its response to Hucal's complaint, said it can't refund bank charges associated with currency conversions. But it offered Hucal, as a "goodwill gesture" a one-time discount of 10 per cent off the base fare on her next booking. It's not the answer Hucal was seeking. "All I asked was for them to cancel my trip and refund my money," she said. "That's all I wanted." Hucal followed up with three more emails trying to explain the situation but received no more replies from Air Canada. If Hucal were to book her flight online today, it would cost $614.59 Cdn or $470.08 US.